Most people rely on the boiler in their home for hot water and heating. This is essential for daily life and is crucial in the winter when temperatures drop. Boilers are vulnerable in winter due to the possibility of blockages from frozen pipes. However, boilers can break down at any time of year. It is advisable to book an annual boiler service check every year. The qualified engineer can check that your boiler is running properly, identify any problems, and arrange repairs if necessary. Fixing or replacing a broken boiler can cost you hundreds of pounds, so it is much cheaper to pay for an annual boiler service to avoid this. Your home insurance or boiler warranty will probably require an annual service to maintain your cover. Or you might purchase separate boiler insurance cover from your energy provider, or book a local trader. If you are a British Gas HomeCare customer, you can check when your annual service is due by logging into your account. You can do this through the app or on the website. There will be a link to book an engineer appointment if your service is due soon. Choose the time and date that is most convenient for you and confirm the service appointment. You might also receive a letter about your annual service being due. You can book it by yourself online or call British Gas to arrange the appointment. They offer 4 types of HomeCare insurance plan, which all include an annual boiler service. You can call to sign up and start paying for HomeCare, or book a separate boiler service from £79.30. You don’t have to be a HomeCare customer or even a British Gas customer to book an annual boiler service from a British Gas engineer. If you are a private homeowner, you could book your annual boiler service with EDF Energy from £80. You don’t have to take out their boiler cover or be an EDF Energy customer. Their Boiler Protect insurance policy is in partnership with Intana. They also offer replacement and repair services separately for additional costs. The annual service includes a full inspection and report, including a flue test. It does not include repairs, parts, or additional labour. They will also charge a £20 fee if you cancel your boiler service appointment less than 24 hours in advance. Landlords can get a full boiler service plus a CP12 Gas Boiler Safety Certificate from £90 per boiler. If you would prefer to cover your boiler against breakdowns, you can call EDF to discuss Boiler Protect payment plans from £8 a month. Or call to book a one-off service. You can get a free boiler service worth £84 when you take out boiler cover through E.ON. They partner with HomeServe, one of the leading providers of home assistance in the UK. After six months of cover, they will even replace and install boilers less than 7 years old for free. You can contact E.ON or contact HomeServe directly to enquire about a one-time boiler service if you are not interested in taking out boiler insurance cover. Their service includes inspecting and testing the effectiveness and safety of all elements of the structure. They will even clean some parts if this is necessary. They can assess your heating controls and provide advice on how to become more energy efficient. The service check does not cover plumbing or heating breakdowns, though. You cannot book a service to assess or repair a breakdown. A boiler service from an Npower official engineer will cost £99. Again, you don’t actually have to be a customer of Npower to book your annual boiler service with them. You can contact Npower at any time to enquire about booking a boiler service whether they are your energy provider or not. They can ensure that your boiler continues to run efficiently. They also don’t need to be your provider in order for you to purchase boiler cover through them. They offer boiler protection and specialist care in partnership with Allianz Global Assistance. You can make unlimited call-outs and it includes the cost of parts. It starts from £10.92 a month or £16.44 a month if you want to include the annual boiler service. Alternatively, you can cover your heating systems and radiators as well for £11.70 a month or £16.79 with the service. A boiler service from Scottish Power includes a full check-up, including the flue, ventilation, and controls. Their engineer will manually check your carbon monoxide detector and also perform a combustion emissions check to industry standard. If applicable, they will inspect your hot water storage cylinder and check your radiators and visible pipes as well. Contact Scottish Power to get a quote and book your annual service. You can subscribe to a Boiler Annual Service Plan for £105 a year or £8.75 per month. This only covers the annual service itself and nothing else. For extra cover, you could take out a Boiler & Service Care Plan which includes repair and replacement for £157.50 per year. Or you could top it up to £175.50 per year to include repairs for central heating, too. You might be eligible for a free safety check. Whether your boiler is old or new, you need to service it annually to check that it isn’t leaking and maintain the warranty if it has one. 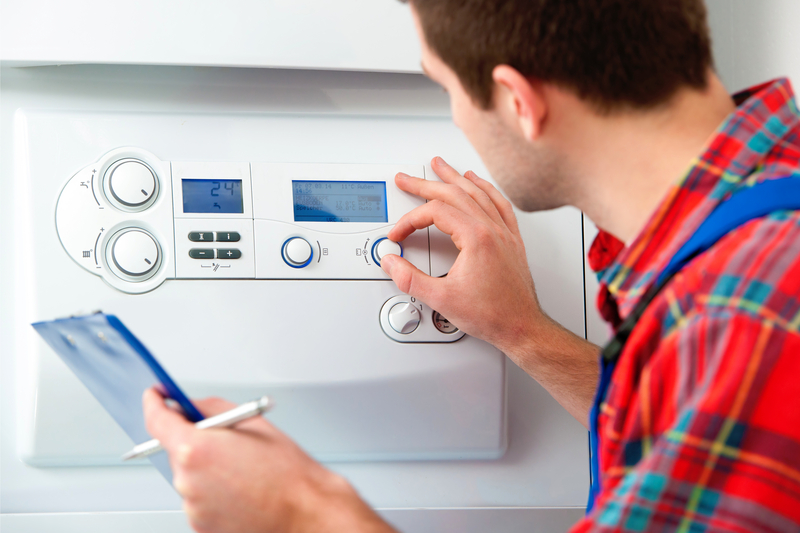 SSE offers a fixed-price annual boiler service for £85. It includes the call-out fee and labour cost in the single charge. Contact SSE to book a boiler service and choose an appointment time to suit you. If there is a fault with the boiler, the SSE engineer will provide a no-obligation quote for the repair. They will also give you a complete service report upon request. And if the boiler develops a problem within 21 days, you can ask them to look at it again for free. If the fault is a result of their boiler service, they will even fix the problem for free as well. If you are an SSE customer, they will fix broken boilers for free when you take out a Boiler Cover policy. Even if you aren’t with SSE, you can take out cover and get fixed-price repairs from £75. SSE will also provide advice and emergency assistance. Some people prefer the peace of mind of paying for a boiler cover plan. It is also sometimes more convenient for people to book annual services through their energy provider. However, you may be with a small independent energy supplier which doesn’t offer their own engineer services. Or you might find the price of their annual boiler service too high. 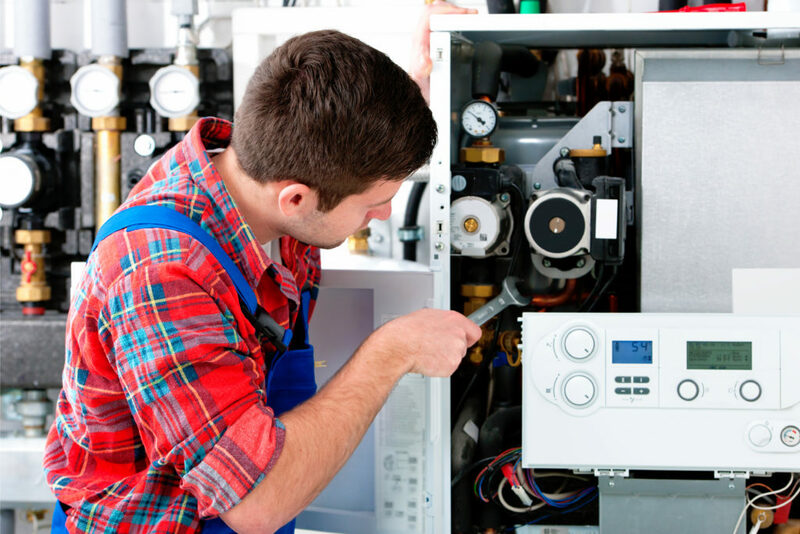 You always have the option of booking the boiler service with an independent trader instead. As long as their engineers are on the Gas Safe register, they should be qualified to carry out the service for you. On average, a boiler service costs £72 and takes at least 30 minutes. There is a boiler service checklist available from Which? that can help you to make sure that you’re actually getting what you’re paying for. You can use the Trusted Trader search to find a reliable boiler engineer through Which? too. If your boiler breaks down, remember to check if it is still under warranty and eligible for free repairs, or shop around for the best quote before paying for it.